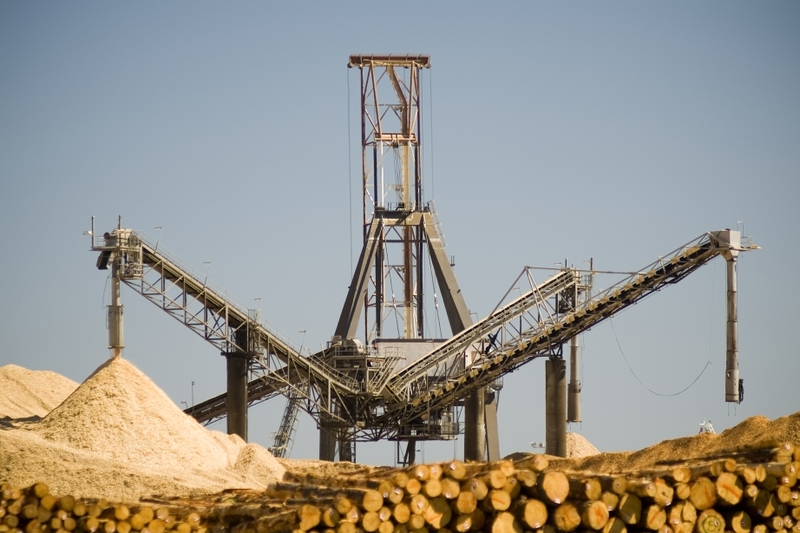 Industrial scale torrefaction can add significant value to existing forestry businesses and has the power to transform the economics biomass-to-energy supply chain. To understand the benefits, risks, investment requirements and potential process changes, feasibility studies are a cost effective way to evaluate a business case. With our accumulated know-how and operational torrefaction experience, Blackwood is the ideal partner for such feasibility studies. We provide an expert view on the potential of torrefaction in your specific business environment. We evaluate different options and give detailed insights on how torrefaction can be implemented into your operations. In order to offer its customers not only torrefaction expertise, but also general biomass co-firing experience, Blackwood has signed a consultancy partnership agreement with RWE Generation in the Netherlands. RWE Generation has over ten years of experience with large scale biomass co-firing, including co-firing of torrefied pellets. Through its partnership with South African utility Eskom, Blackwood is also able to offer its customers co-milling and co-firing testing in Eskom RT&D center in Johannesburg. Please contact us if you would like to know more about how we can help you assess the feaibility of torrefaction for your business. 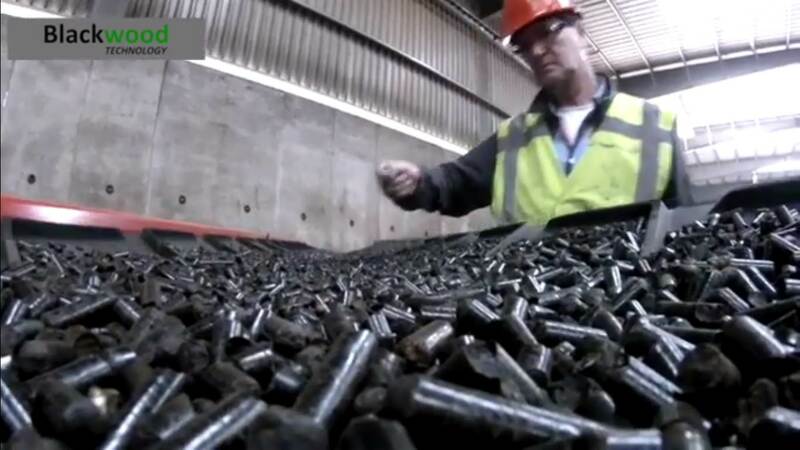 A North American white pellet producer approached us with the question if a torrefaction plant could improve its profitability. We tested the different feedstocks available at the existing pellet operation, we conducted an analysis of how a torrefaction unit could be integrated into the existing pellet plant and we also evaluated the business case for producing torrefied pellets and exporting them to the European co-firing market.